Keep your core warm when trekking, cycling or taking a break along the way. 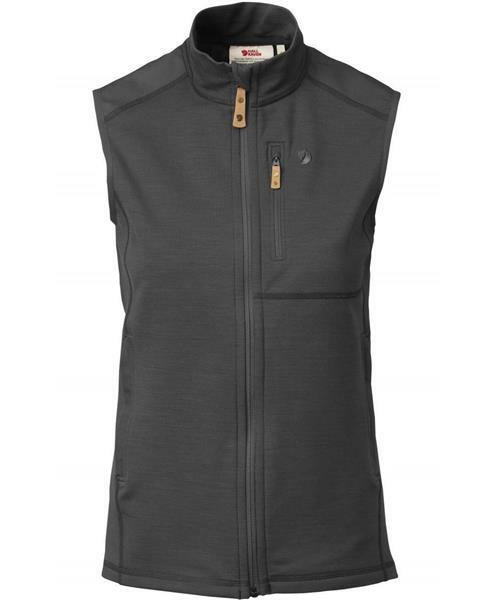 Keb Fleece Vest insulates where it is most needed and gives excellent freedom of movement. Easy to pack thanks to its pliant, comfortable fleece fabric in a wool blend.